The Blue Star Team is made up of the staff and stagiaires of European Movement Ireland who are the National Coordinators of the Programme. 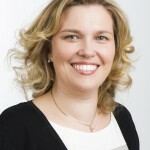 Noelle was appointed Executive Director of European Movement Ireland in April 2011. Prior to leading European Movement Ireland, Noelle provided business development training, education and public affairs consultancy to a wide variety of both private and public sector clients. She held management consultancy positions in Accenture; headed up the Training, Education and Development function of the Construction Industry Federation, and was formerly a Director on the Board of Skillnets. 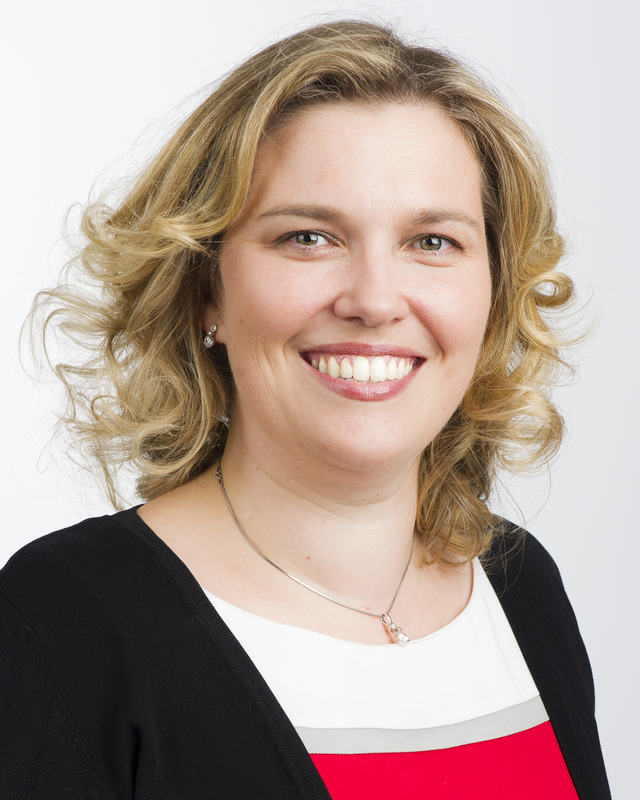 Noelle also has significant experience in the co-operative and third-level sectors and holds an MSc in International & European Politics from the University of Edinburgh, a BA Hons in European Studies and Languages from UCC. She is a Fellow of the Irish Institute of Training and Development, a member of the CIPD and the Institute of Directors of Ireland, and is also a member of the Board of Alliance Française Ireland. Ryan is EM Ireland’s Press and Projects Officer who works closely with the organisation in dealing with press queries, social media engagements and general communications, as well as taking a lead role in the organisation’s project work, including coordinating the educational programme, ‘The Blue Star Programme’.